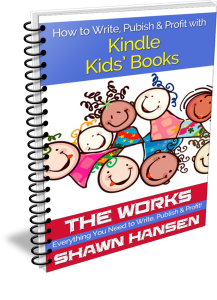 Go from idea to published story in just one week, and start building your Kids' Book Empire today! From planning your project to choosing the best publishing platform and getting the most from each sale, I'll show you how to successfully Write, Publish & Profit. 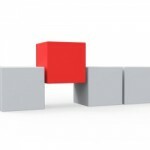 Fiction or Nonfiction – Get Started Below! 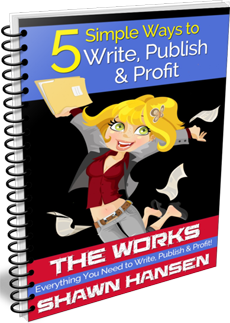 5 Simple Ways to Write, Publish & Profit! money with your writing tomorrow! I hate spammers, and I'll NEVER share or sell your information.